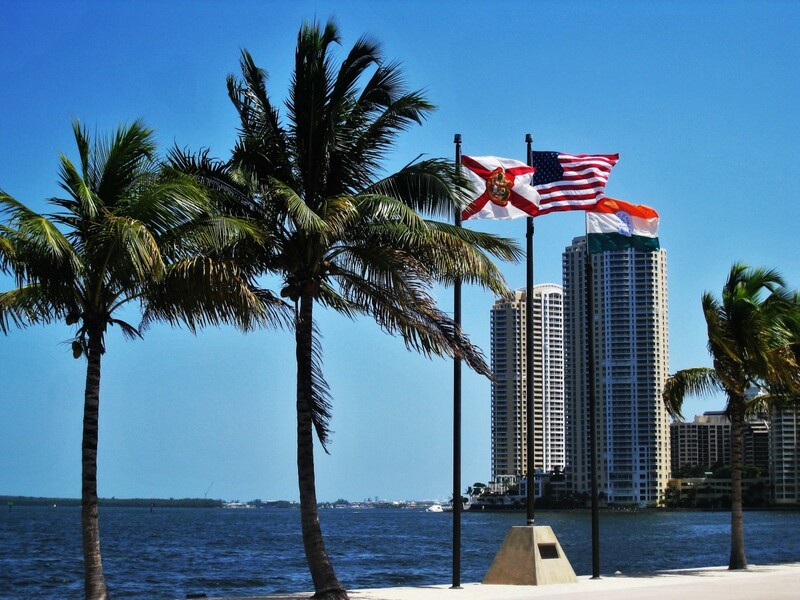 Memorial Day in Miami signals the rapidly-approaching summer season. Just kidding, we know summer is a lifestyle in Miami! But everyone still needs something special to do for this three-day weekend. Miami has a lot to offer in way of Memorial Day festivities, so we have rounded up the best events throughout the weekend to hit up this year. A traditional Memorial Day activity, the Miami Beach Air & Sea Show is back again with three days of shows, exhibitions, and music. After the water demonstrations and air show, stick around for the music with appearances by Shaggy and DJ Irie. Find the full event schedule here. Located in Downtown Miami’s Bayfront Park, this concert line up is 100% Caribbean and 100% guaranteed to liven up your weekend! Check out the line up here. When you’re all sunned out this weekend and need a night in, head to the James L. Knight Center to catch names like Marlon Wayans, DeRay Davis, and Majah Hype for a free-for-all comedy fest and lots of laughs. The Greater Miami Chamber of Commerce will be holding a Wreath Laying Ceremony at the Caballero Rivero Woodlawn Park North Cemetery and Mausoleum to honor the men and women who have died while serving our country. The ceremony will have presentations by the singing Miamians, a parade of color guards, and narration of the U.S. engagement in WWI. While this isn't a Memorial Day-specific event, you can never go wrong with half off at the Wynwood Yard. Take advantage of your day off and half-off of all drinks at this great Wynwood location. It's not all about the drinks, however; on't miss all the tasty food selections that are stationed throughout the venue as well. While we celebrate the Memorial Day and the beginning of another beautiful summer in Miami, don't forget to take a moment to honor those who have sacrificed their lives for our country. If you're looking for more to do, register on 305area for upcoming events in Miami year-round.